Apple has revoked Google’s ability to distribute its internal apps on iOS, just as it did a few days ago with Facebook. According to a source from The Verge, the initial versions of Google Maps, Hangouts, Gmail and other beta applications (not yet released) have stopped working today, as have other internal applications for employees, such as a Gbus application for transport and Google’s internal application for its coffee shops. 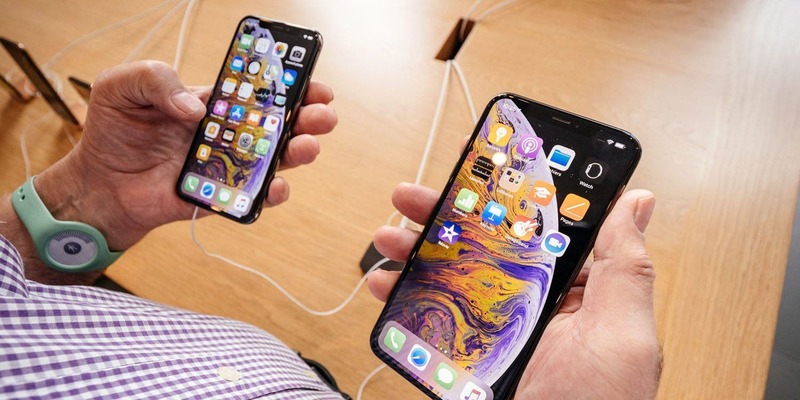 “We are working with Apple to solve a temporary interruption of some of our corporate iOS applications, which we hope will be resolved soon” a Google spokesperson said in a statement while Apple has not yet commented on the situation. Apple’s decision to block Google’s developer certificate comes just a day after Google deactivated its Screenwise Meter application, which was designed to monitor how people use their iPhones. The Google application took advantage of Apple’s business program, which allows the distribution of internal applications within a company. In a previous statement about the removal of the Facebook certificate, Apple warned that “any developer who uses their business certificates to distribute applications to consumers will have their certificates revoked”. Apple adheres clearly to its rules and applies them equally to Facebook, Google and, probably, to many other companies that violate Apple’s rules in the future. Previous Is this the Samsung foldable smartphone?